When playing poker at Betsson you get double action in two different poker rooms. 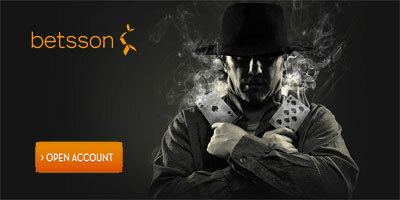 You can choose from playing poker with EUR at Betsson Euro Tables or with USD at Betsson Poker. It means that if you playing poker at Betsson you can jump from one poker room to the other within a few seconds and you don’t need to make any cashout or deposit. 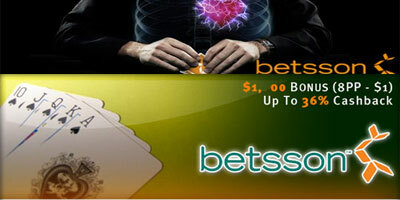 Read more: Betsson Poker: Use your bankroll for two poker rooms! 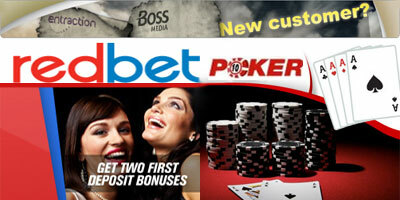 Redbet offers its players two poker rooms. The poker rooms are provided by the B2B Poker Network and Boss Media platforms, all licensed in Malta and offering state-of-the-art technology and a high quality experience to our players. 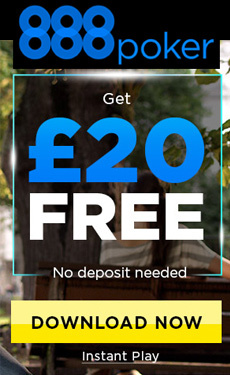 Make your first deposit and get two bonuses up to 2000€.